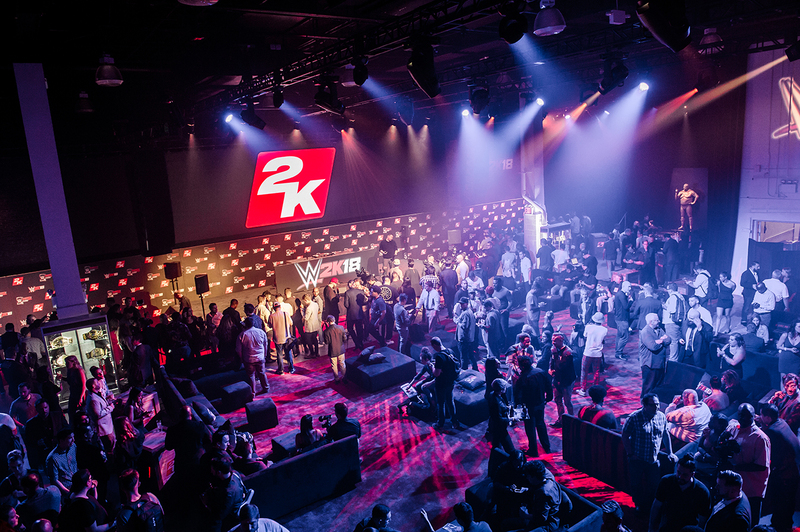 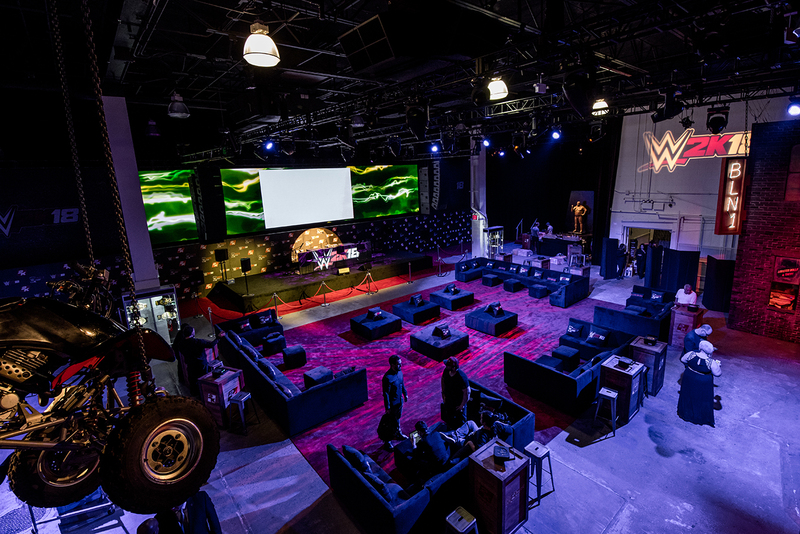 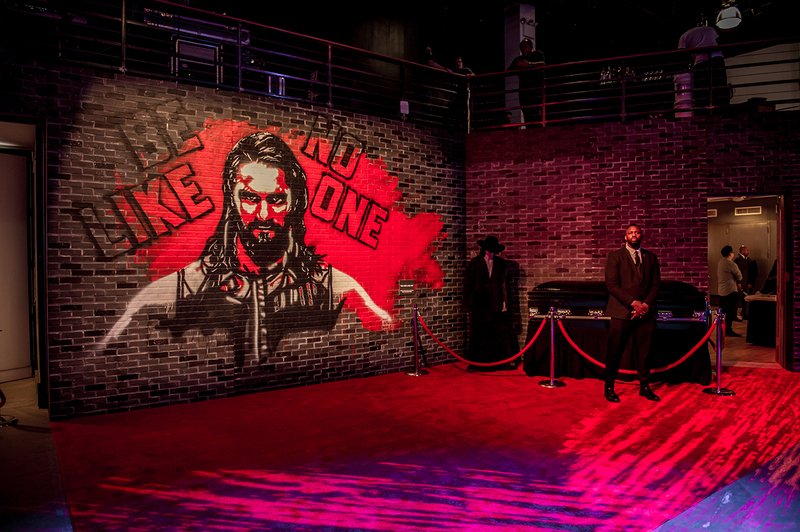 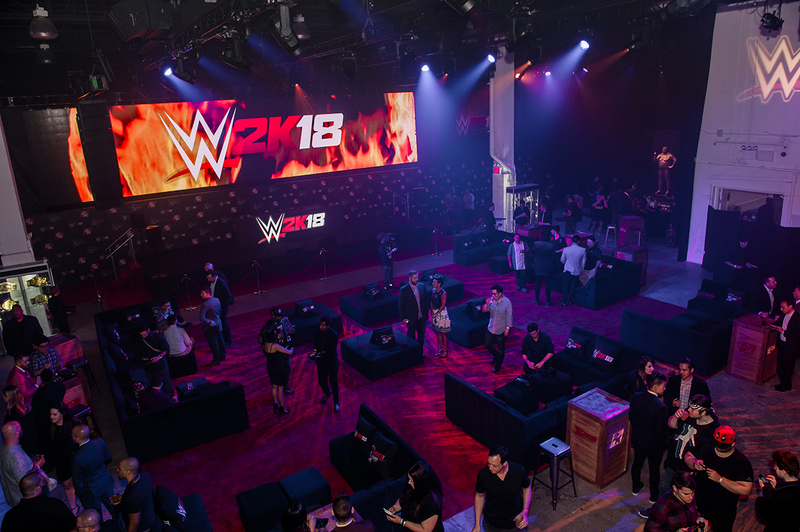 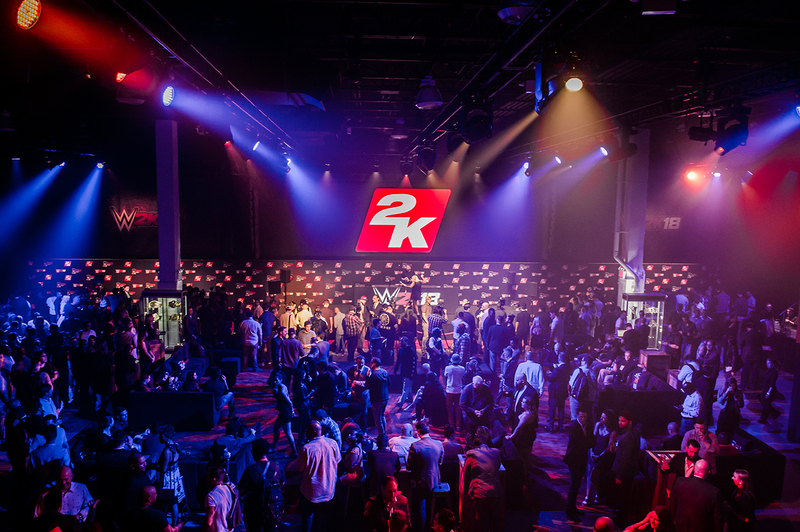 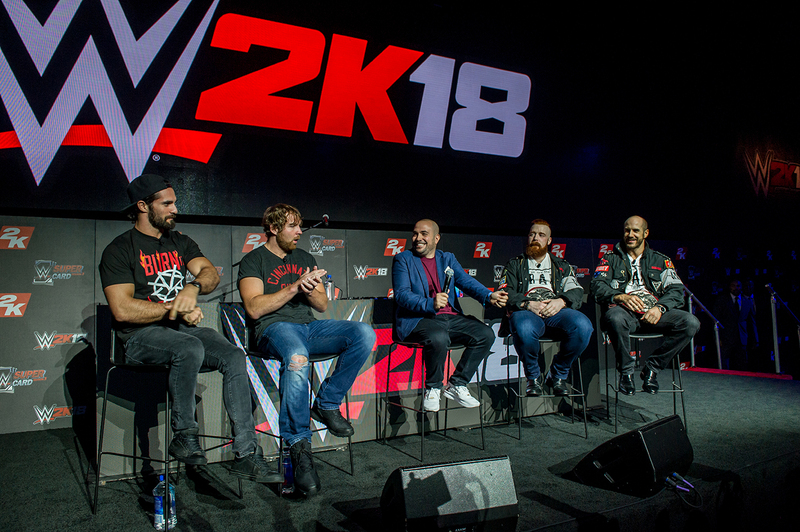 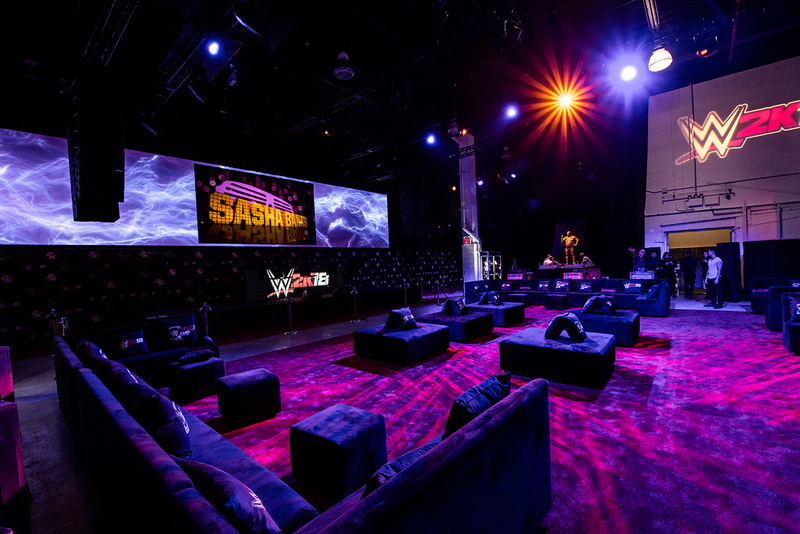 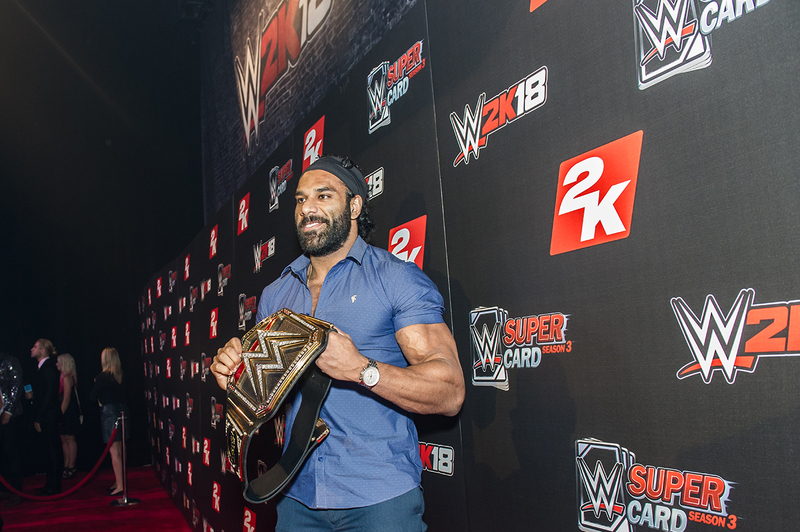 Eventmakers produced the official launch of WWE2K18 for 2K at SIR Stage 37 in New York. 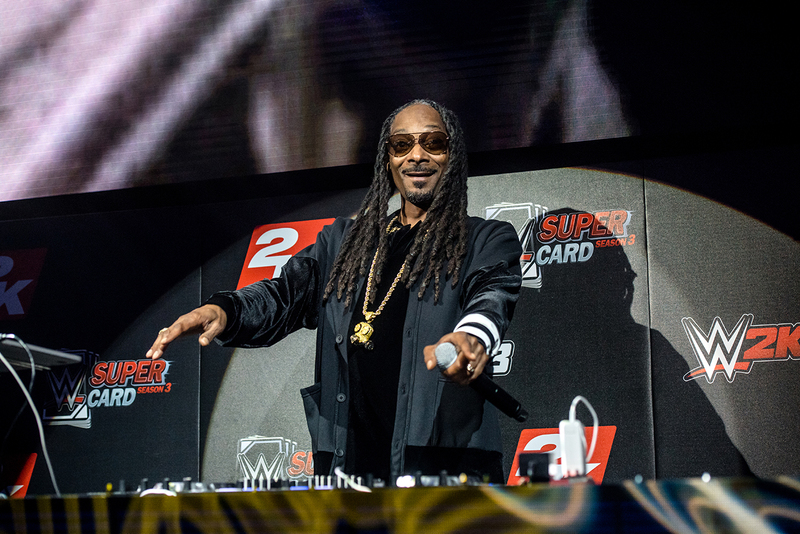 400 guests were treated to a private concert by Snoop Dogg. 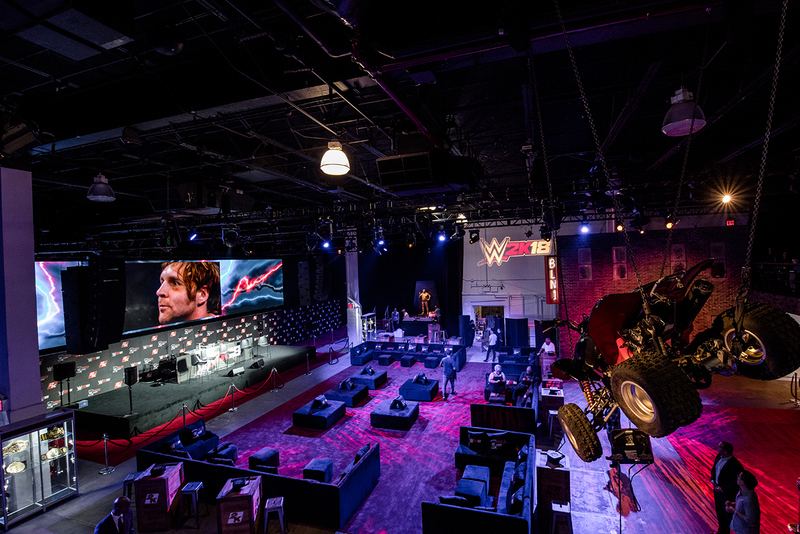 Eventmakers installed a 50 foot x 10 foot 3mm LED Wall, rigged an ATV in the air, and a two story brick facade of which we served our food out of the bottom story windows.